London’s Alexis Raphael has come a long way since his ‘Spaceship’ EP on Jamie Jones and Lee Foss’s Hot Waves imprint in 2011, having since signed releases to Kerri Chandler’s MadTech, Jaymo & Andy George’s Moda Black and now Lower East, where he returns to here with some fresh material. 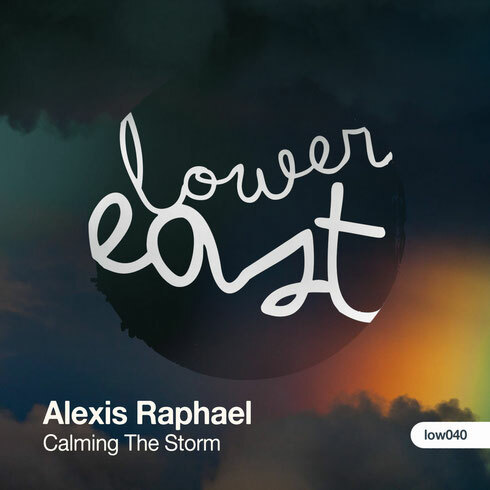 Title track ‘Calming The Storm’ opens up the release and sees Raphael display his diversity as an artist with this brooding and murky composition laid out over its near eight minute duration with snaking dubby stab sequences, rumbling sub bass tones, pulsating synth tones and constantly evolving rhythms. On the flip side, Alexis deliver his more emotive style with '80s tinged synth lines, crunchy drums and a further retro house feel instilled via the tracks smoky vocal lines. ‘Calming The Storm’ is out on Lower East today.